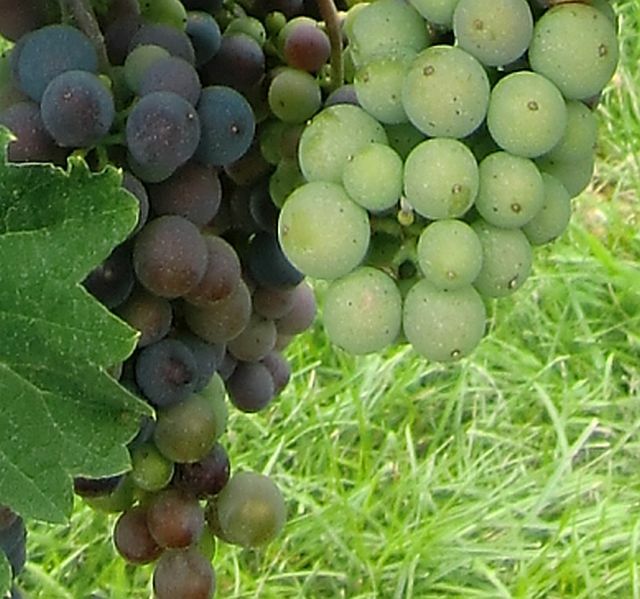 Now that the weather has turned warm, well, actually hot across many US states, the question is what wines might be refreshing with the lighter foods. A recent tasting of Prosecco wines in late spring brought up the increasing popularity of the bubbly Italian wines made with Glera grapes. 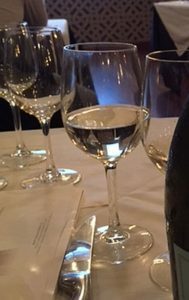 At the tasting, sponsored by Prosecco and held at The Gage, an excellent restaurant across from Chicago’s Millennium Park, the summer and year-round appropriateness of the wine for its refreshing yet elegant qualities was brought home by pairing Fantinel with appetizers. 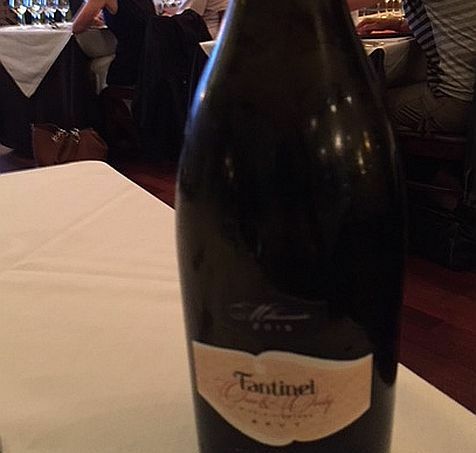 A DOC Prosecco, the Fantinel is a single vineyard product from Tauriano. Reasonably priced, it runs about $14-$15 depending on the outlet and has a 12 % alcoholic strength. Shortly after this experience, friends who appreciate good wine and can afford what they want, brought a bottle of Reginato to our casual, grill-out party. From Mendoz, Argentina, Reginato is a sparkling Rosé of Malbec produced by Pepe and his father, José Reginato. Also priced about $15, depending on the outlet, it is becoming popular among Millennials, particularly in the southwestern states. A humorous reference to rosé as not merelyacceptable but actually a trending wine of choice recently came up in the play, “Support Group for Men” at Goodman Theatre. 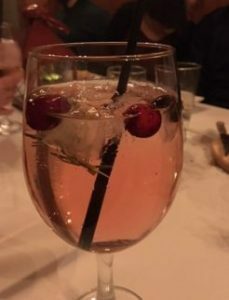 One of the members referred to it negatively as “pink wine” but was corrected by the host who explained it was a fine, expensive, French rosé. So what does Nielsen say? 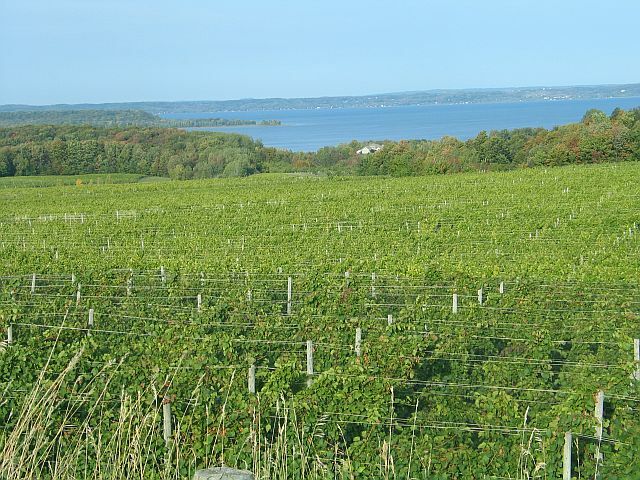 Among “Heard if Through the Grapevine’s” “Wine Trends to Watch for in 2018,” the measurement and analytics company noted that “…consumers are adding rosé to their carts as an addition to other wine varieties they also purchase.” After pointing out that ros café buyers are also buying more chardonnay and white zinfandel, the report says that “rosé is a popular middle ground for consumers who prefer sweet or dry white wines. The report sees the growth of the Prosecco market tied to its “mid-tier” price.